Score a rare win for two lifetime liberal politicians who know very little about how the financial system truly works. 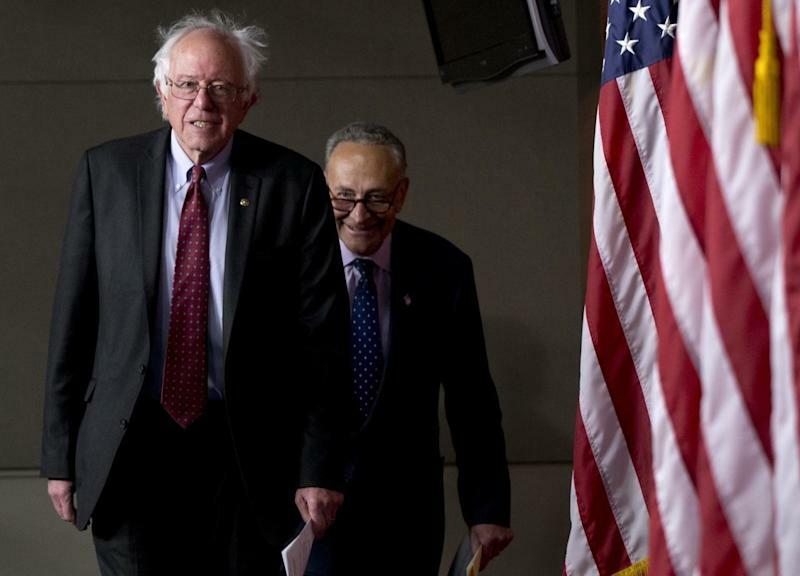 Senators Chuck Schumer and Bernie Sanders proposed legislation in a New York Times op-ed Monday that would put a dent in the stock buyback bonanza that has raged on for years on Wall Street. The dynamic duo’s proposal would prevent companies from buying back their own stock unless they first pay workers at least $15 an hour and offer paid time off and health benefits. The proposal on its own is ludicrous as America is a capitalistic society. Companies are going to pay their workers what they want and offer the benefits they deem are appropriate given, among other things, their financial standing and outlook. The government is unlikely to approve a measure that would be akin to telling companies what they must do or not do on the compensation front. After all, this isn’t Russia or China. The Trump administration seems to agree. “My point was that while politically appealing, these types of plans show a fundamental misunderstanding of the economic science and more specifically how buy backs and capital markets work. We had trillions of dollars parked overseas thanks to our tax system which encouraged American firms to offshore — and the system used taxpayer dollars for them to do it. That’s wrong, and even the Obama administration agreed corporate taxes were too high,” Council of Economic Advisers Chairman Kevin Hassett told Yahoo Finance. But Sanders and Schumer do bring to light the question as to why stock buybacks are even allowed at all. Stock buybacks were effectively banned until a rule change by the U.S. Securities and Exchange Commission in 1982. Since then, they have become the poster-child for corporate greed and market manipulation. Since 2000, stocks with higher buybacks outperformed their sector peers by 150 basis points during corrections and 200 basis points during recessions, according to research published by Bernstein earlier this year. What well-paid executive doesn’t want their stock to outperform? The short answer: not a single one. Potentially lift the value of a company’s stock by creating scarcity in the marketplace. Potentially smooth out volatility in a company’s stock when it otherwise should be lower due to, say, an earnings warning. Lift earnings per share, which could help executives reach their annual bonus targets. Trigger excess risk among individual investors who often see news of big buyback announcements as bullish and trade on headlines. Come earnings time, they could be left holding the bag on a bad investment. Funnels investment away from potentially long-term value creating projects. Turns C-suite executives into day-traders rather than long-term thinkers. Could spur companies to take on debt to fund buybacks when interest rates are low. That decision could turn bad for shareholders when interest rates rise. Companies dumped about $1 trillion into stock buybacks in 2018, in many instances buying at the market top in the fall. Talk about instant value destruction. In May 2018, for example, tech giant Apple unveiled a new $100 billion stock buyback. The company went onto repurchase $72 billion in stock for the 12 months ended Sept. 30. 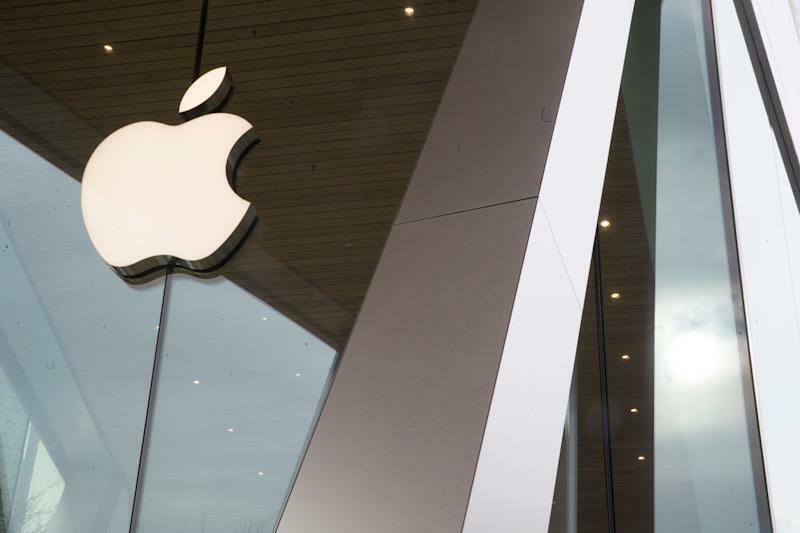 For the three months ended Dec. 29, Apple bought back $8.8 billion in stock. Apple's stock buyback plan has been enormous. Apple’s stock is down about 19% this past six months after a challenging holiday season. Without those stock buybacks acting as a crutch in the marketplace, Apple’s raw operating performance suggests the stock should be much lower. Shareholders are already in the hole thanks to the buybacks. An argument could be made that in order to create real long-term value, Apple would have been better served taking that more than $80 billion and buying another company or several. Or, perhaps, it could have been used to build more Apple campuses around the country that create high-tech jobs. This is stupid behavior on the part of Apple and many others. Again, Apple is but one example of a prominent company that has used stock buybacks to the advantage of its executives and its biggest shareholders. Countless others exist, and the misguided behavior goes back decades already. More recently, JPMorgan noted that S&P 500 companies have spent a mind-boggling $5 trillion on buybacks since 2009. The buybacks have propped up the S&P 500’s earnings by 2%. If this behavior is rectified, buyback activity will only get worse as trading activity speeds up thanks to advances in technology. Just look at what could be in store for 2019. JPMorgan estimates that S&P 500 companies may uncork $800 billion in stock repurchases in 2019. The answer could be for the SEC to ban stock buybacks entirely. Or, they could be linked to having first satisfying a ratio of capital expenditures to sales (a good measure on how much companies are investing in long-term projects). Whatever the case, the buyback bonanza has gone on unchecked for too long — it’s time to end it before it sows the seeds of a market blowup. Team Trump appears poised to miss that memo.